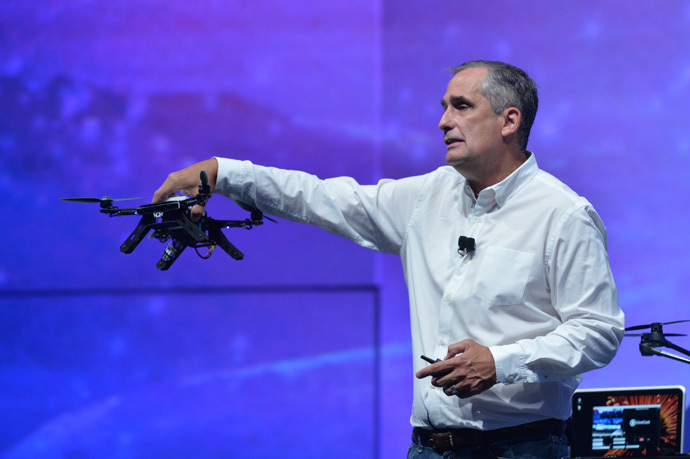 Intel is focused on creating innovative new technologies and leading with key vision capabilities in the unmanned aerial vehicle (UAV) segment, commonly referred to as drones. At the Intel Developer Forum (IDF) today, Intel is hosting a panel with drone industry leaders including Ronie Gnecco, innovation manager for UAV Development & Applications, Airbus; Earl Lawrence, director, Unmanned Aircraft Systems Integration Office, Federal Aviation Administration; Shan Phillips, CEO, Yuneec USA; and Art Pregler, UAS program director, AT&T. They were joined by Intel drone experts Anil Nanduri and Natalie Cheung to discuss how new drone technologies and capabilities present new opportunities for drone developers. 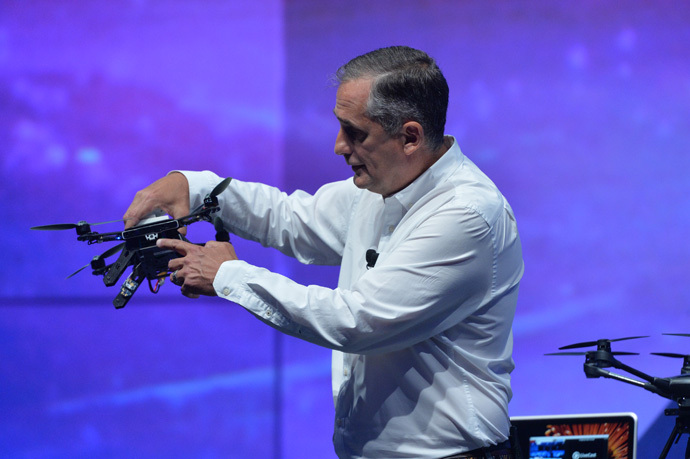 Chief among these opportunities relate to some additional drone-related announcements Intel made today at the show. 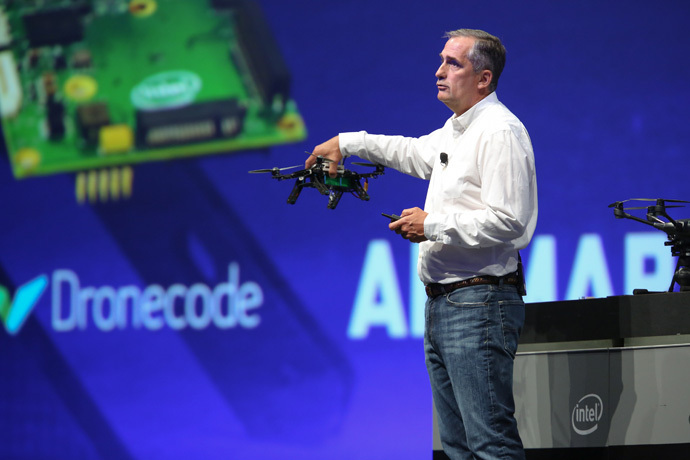 Intel® Aero Platform for UAVs: Pre-orders are open for the Intel Aero Platform for unmanned aerial vehicles. 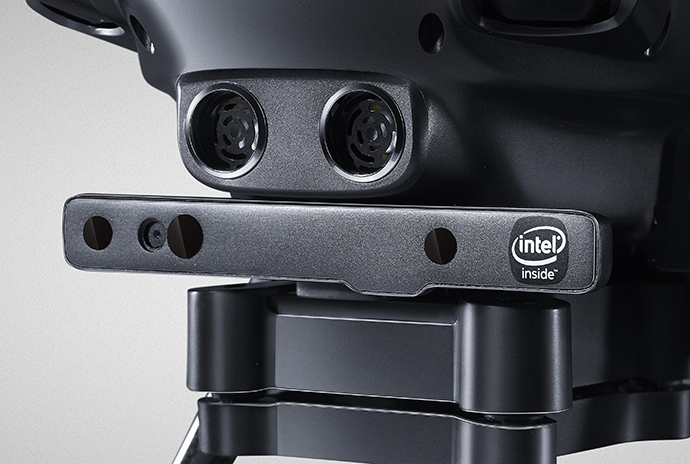 Designed from the ground up to support drones, the UAV developer kit is powered by an Intel® Atom™ quad-core processor. It combines compute, storage, communications and flexible I/O all in a form factor the size of a standard playing card. 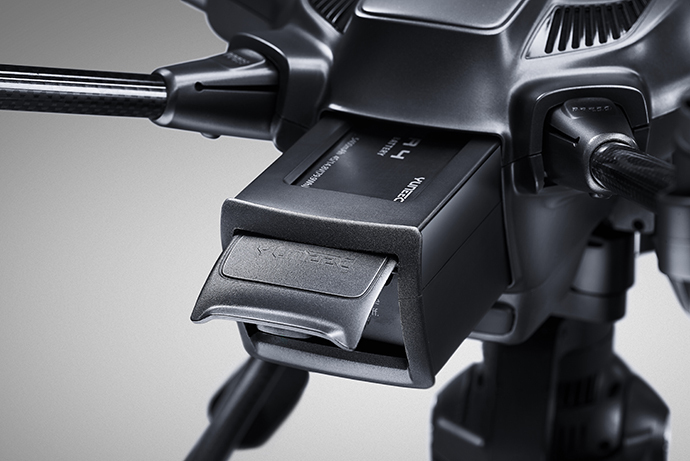 When matched with the optional Vision Accessory Kit, developers will have opportunities to launch sophisticated drone applications. 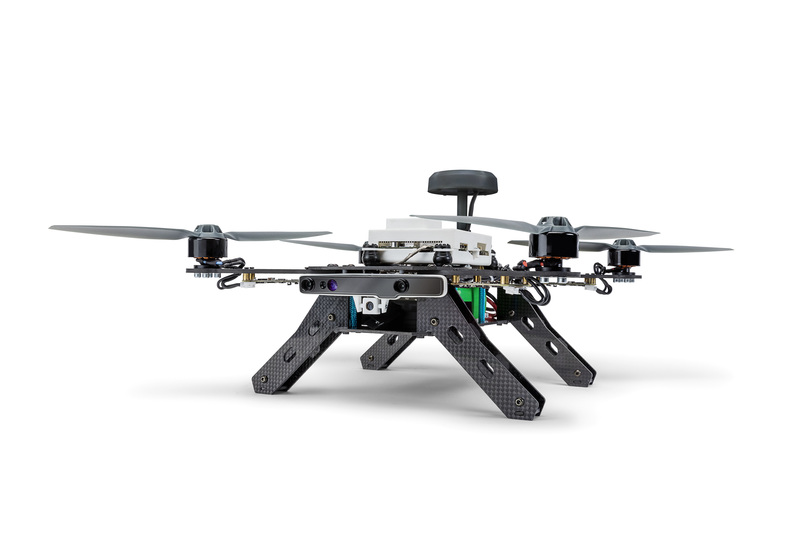 The Aero Ready To Fly drone is a fully-assembled quadcopter with compute board, integrated depth and vision capabilities using Intel® RealSense™ Technology — the fastest path available from Intel for developers to get applications airborne. Aero Ready To Fly Drone supports several “plug and play” options, including a flight controller with Dronecode PX4 software, Intel RealSense for vision and AirMap SDK for airspace services. The Aero compute board is available for $399 at click.intel.com. 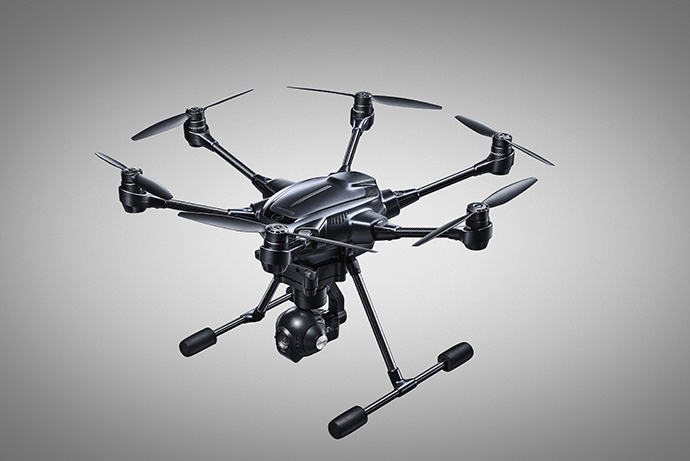 The Aero Ready To Fly Drone will be available by end of year. 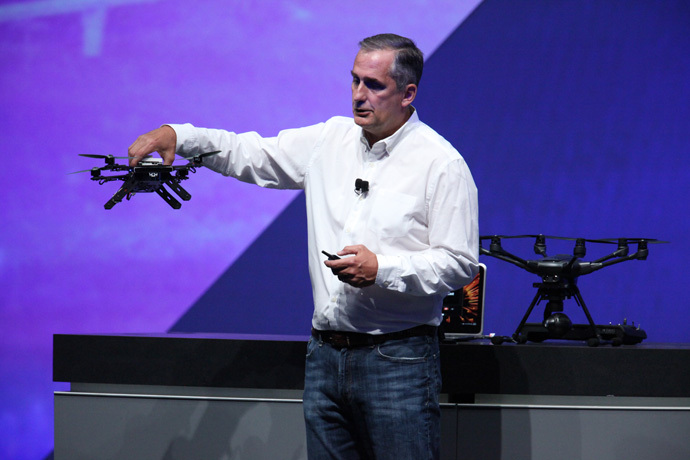 Yuneec with Intel® RealSense™ Technology: Today, Intel showcased the award-winning Yuneec Typhoon H with Intel RealSense Technology which uses intelligent obstacle navigation to not only avoid objects, but also plot an alternative course around obstacles. 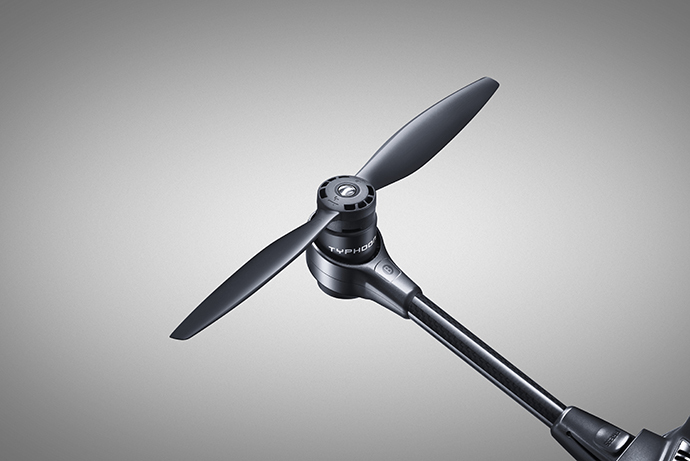 The Typhoon H with Intel RealSense is available now for $1,899. 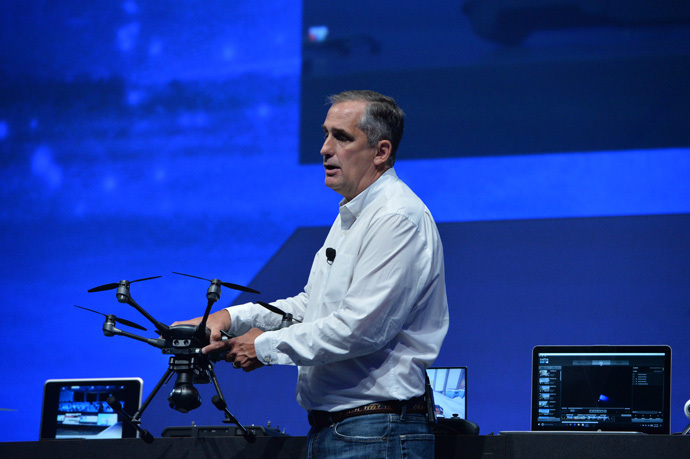 Continue the exploration of Intel’s developments in the aerial technology, and learn more about Intel’s upcoming programs and announcements on Intel’s aerial technology web page.